$8 online, $10 at the door. Price: $8 online, $10 at the door. 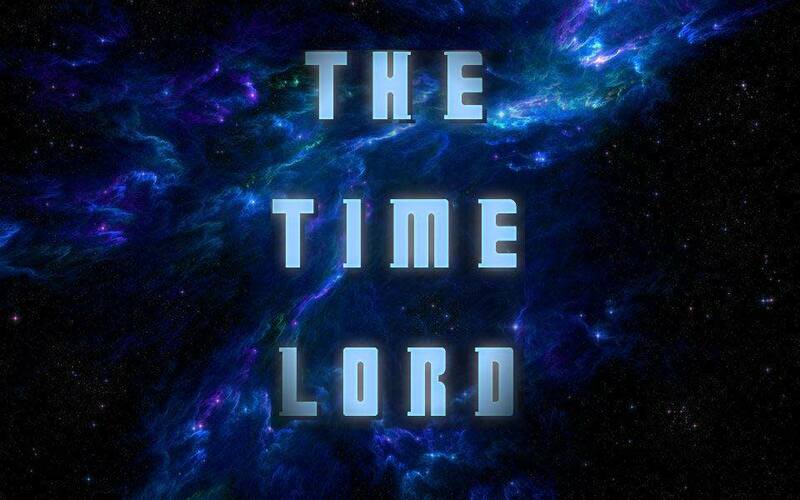 The Time Lord is a fantastic improvised Science Fiction adventure set WHEREVER and WHENEVER the audience decides! A mixture of Rick and Morty and Red Dwarf’s comedic style, The Time Lord takes Doctor Who where it has been too afraid to go, and the results are much happier nerds. Come be one of them and check available tickets for The Time Lord!